Size 21 x 32 inches. These pillow case /covers are made from sixty percent Cotton and forty percent Polyester. 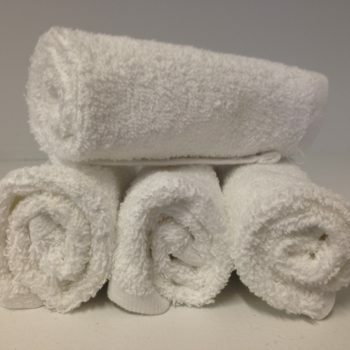 The fabric is durable, soft and very luxurious. They are the perfect addition to your massage table and are designed to withstand the rigorous, repeated washing and heavy use of professional business. 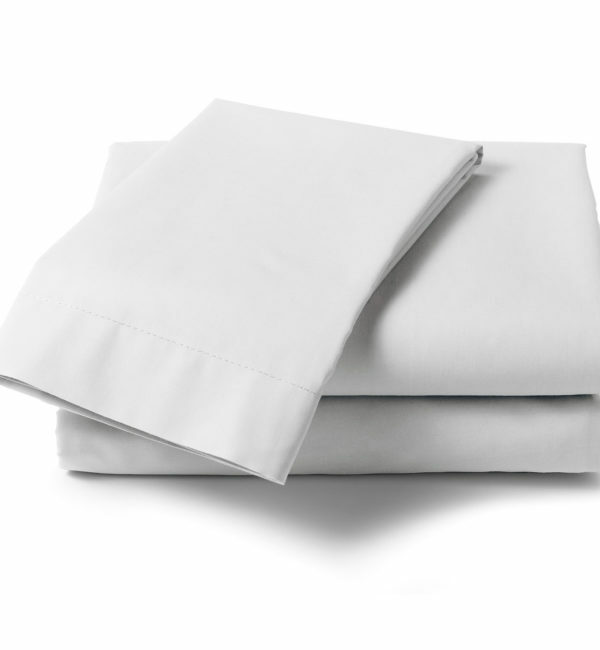 The pillow case /cover comes in the colour white and they are the perfect fit for any of your standard sized pillows. Great for clinics and spas who use pillows during their treatments.